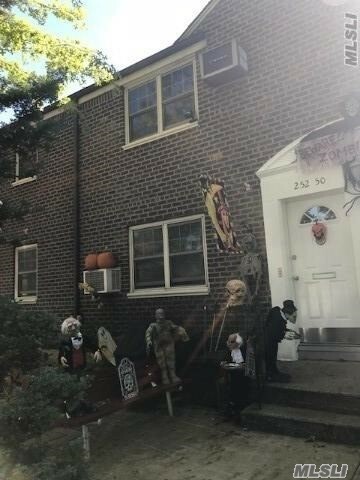 3 Bedroom Co-Op 960 Sq Ft, Maint. Includes All Utilities (Gas& Electric), And 2 Parking Spaces!! Great School District! Convenient To Transportation, Lirr, Highways And All.